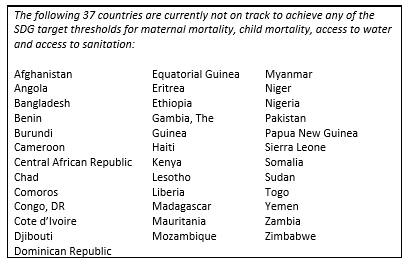 How close is each country to eliminating extreme poverty by 2030, in all its forms? Our new paper, “ How close to zero? ” considers this crucial challenge set forth in the Sustainable Development Goals (SDGs), as established by all countries at the United Nations in 2015. 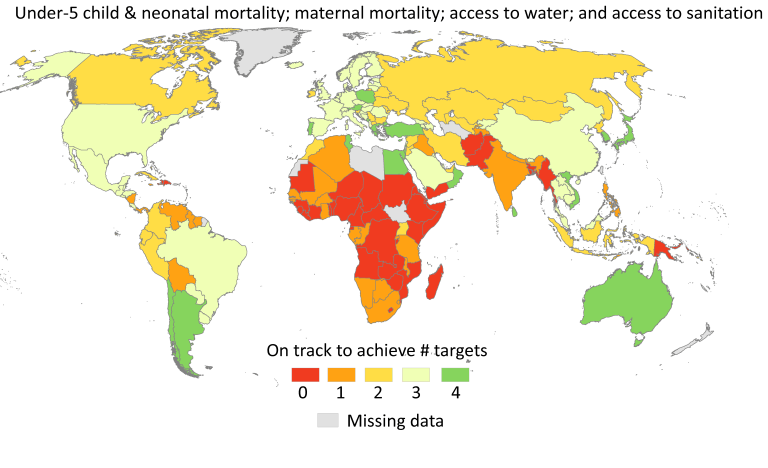 By extrapolating recent rates of progress all the way out to 2030, the results underscore both the depth and universality of the SDG challenge.